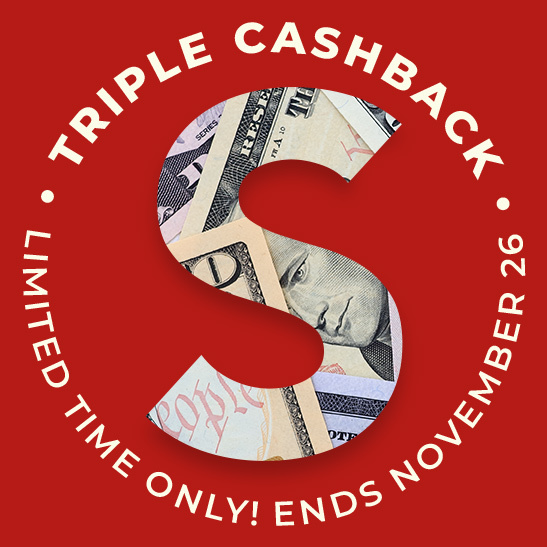 Our Triple Cashback Promotion is an excellent opportunity for UnFranchise Owners to leverage the Black Friday and Cyber Monday weekend – but this special promotion is ending in a matter of hours! 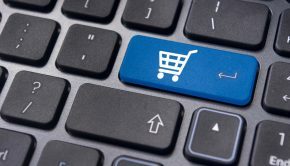 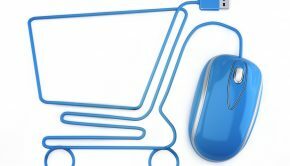 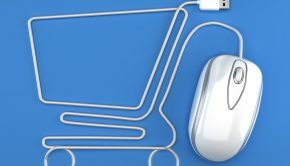 That’s right – today is the last day to utilize our Triple Cashback promotion on SHOP.COM, so be sure to remind your team and preferred customers about this exciting offer incredible SHOP.COM and SHOP.COM Canada Partner Stores like Swarovski, Personalization Mall, Bed Bath & Beyond, Books-A-Million, Frank and Oak, The Container Store and many more! 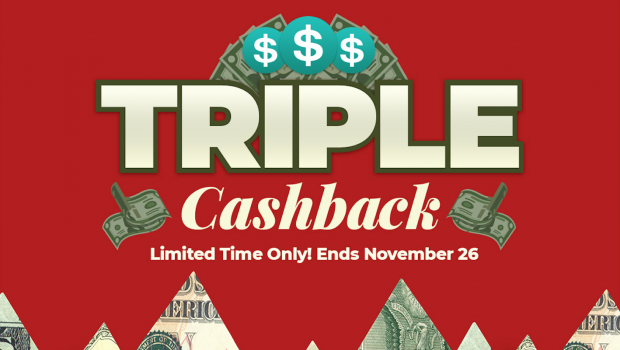 But you better act fast because this Holiday Triple Cashback Promotion ends tonight at 11:59pm EST!